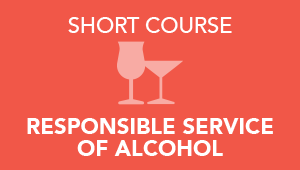 This course is for any person required to responsibly sell or serve alcohol and to satisfy the requirements for responsible sale and service of alcohol (RSA) under state or territory legislation. This course is required to be done as a licensing requirements for some states and has to be re done every 2 years. Food laws in certain states in Australia have made the Food Safety Supervisor program mandatory for hospitality operations that sell food or beverages. 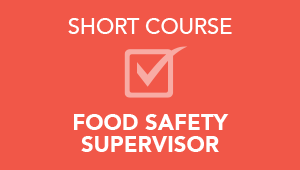 The Food Safety Supervisor training program aims to prevent individuals from becoming ill as a result of food poisoning or poorly handled food. Topics covered in the course include using hygienic practices for food safety and participating in safe food handling practices.